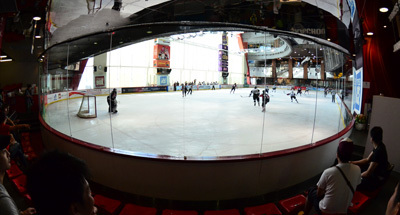 Through the sport of ice hockey has been around in Hong Kong for over three decades, it is only in the past ten years that the game has seen tremendous growth. Each year, a wide range of tournaments are being held by various local associations to promote the sport of ice hockey. 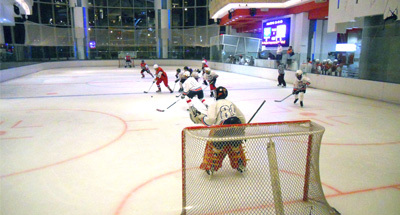 Many of the ice rinks are located in shopping malls given the highly-dense city we live in and which make the sport more accessible to the general public.